On Thursday 11th of October, Certus organized its 13th User Partner Workshop at Simula. The event gathered more than 25 participants. The program of the workshop featured a keynote speech given by Nadjib Lazaar from University of Montpellier, France, on the application of declarative itemsets mining to software testing. 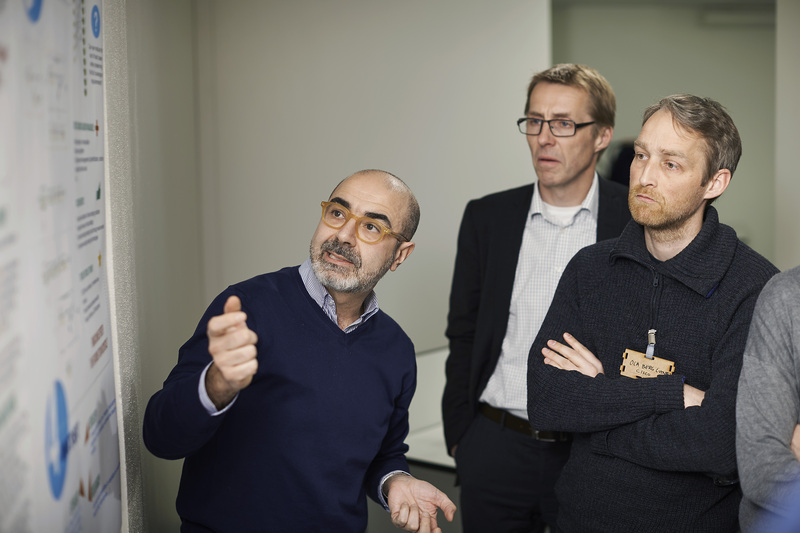 It also included visionary presentations given by highly-skilled technical leaders from ABB Robotics (M. Mossige), Cisco Systems Norway (Marius Liaeen), and the Cancer Registry of Norway (Jan Nygaard). Simula researchers gave technical presentations on indexing large code repositories with FEAT (C. Ieva), rotating tests for Cyber-Physical Systems (H. Spieker), DevOps enhancement with continuous test optimization (D. Marijan) and an inspiring talk by Sagar Sen (Simula) on breathing.